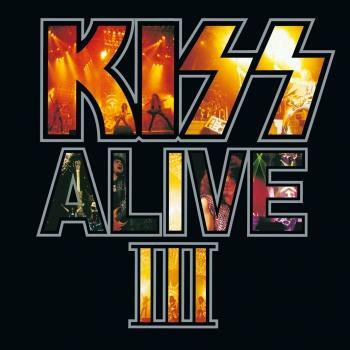 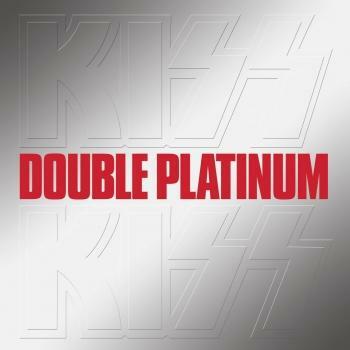 This is an interesting compilation, in that it was put together in 1988, long after the band had unmasked and Ace Frehley and Peter Criss had departed. 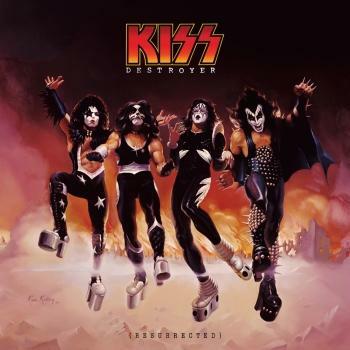 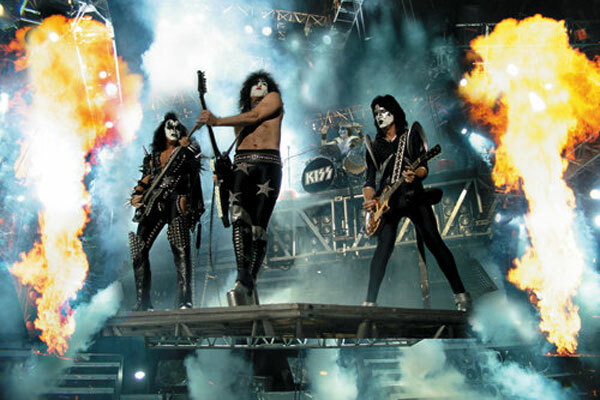 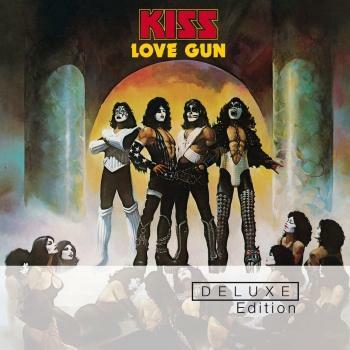 It's almost equally divided between '70s Kiss classics like 'Love Gun' and 'Calling Dr. Love' and later efforts. 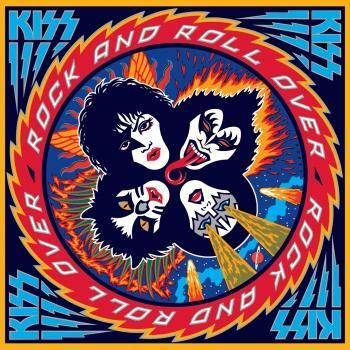 Many of the older tunes, like those mentioned above and the ultimate party anthem 'Rock And Roll All Night' are ingrained in the consciousness of anyone who came near a radio in the '70s, but the canny hard-rock hooks gain some freshness when contrasted with the group's '80s material. 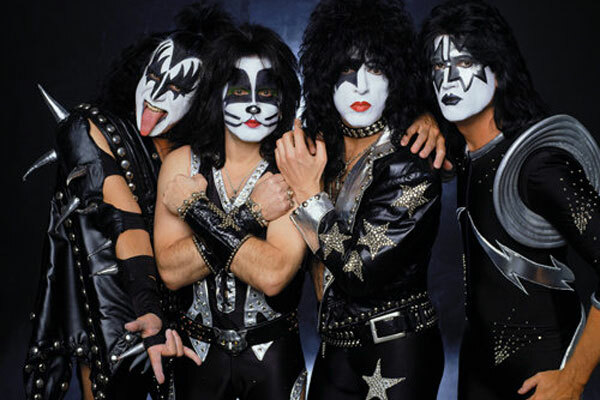 Latter-day hits like 'Lick it Up' and 'Heaven's On Fire' employ the same infectious power-chord m. o., but the sound is definitely modernized. 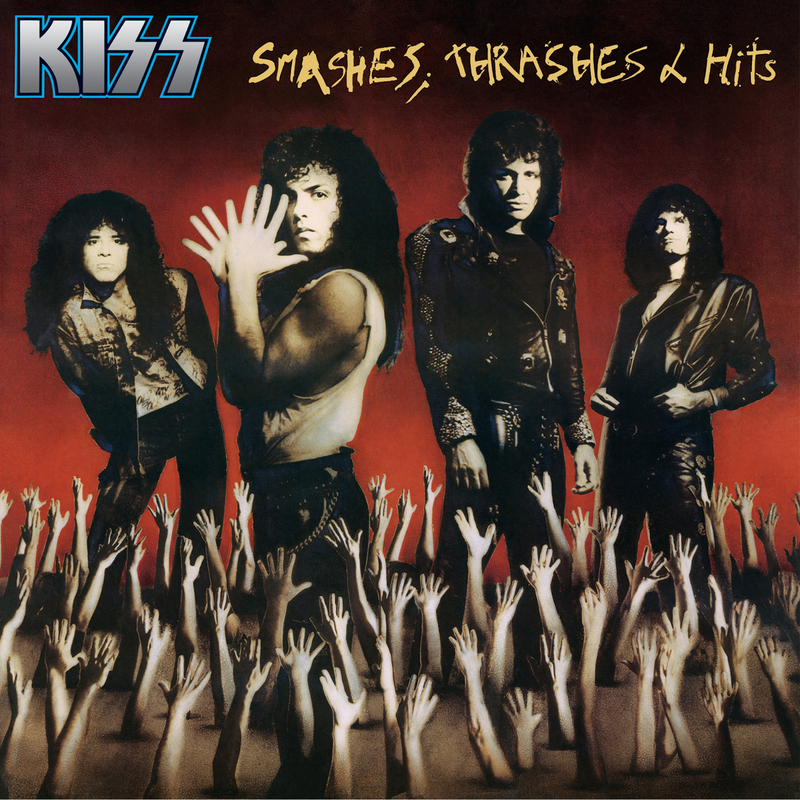 Smashes, Thrashes & Hits serves as a pretty comprehensive sampler of several phases of the band's career.